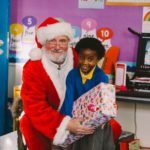 Breakfast with Santa is a scheme that HEY Children’s University delivers every December, with the help of local businesses. 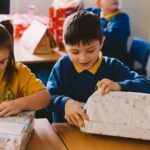 We choose 5 schools in the most disadvantaged areas of Hull and the East Riding to receive a magical visit from Santa and his team of elves. The children receive a healthy breakfast, listen to a Christmas story, dance to some Christmas music and then the best part comes…PRESENTS! Some of the children Santa and his elves visit may not receive very much for Christmas, if anything at all. 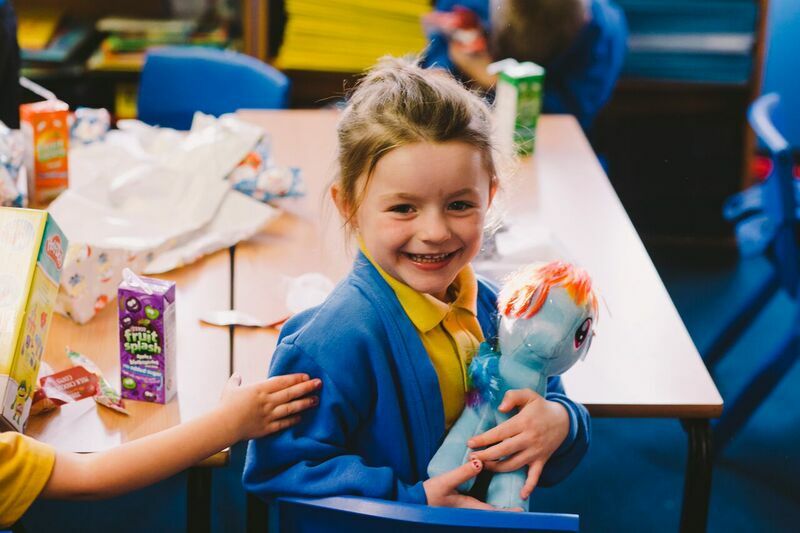 Local businesses have the opportunity to sponsor presents for a whole class and can send representatives from their business to watch the magic unfold! Watch our video to experience the magic for yourself!